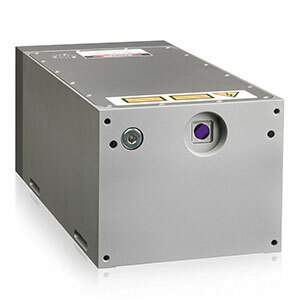 OBIS Lasers OBIS is a portfolio of compact UV, Visible and Near-IR lasers. 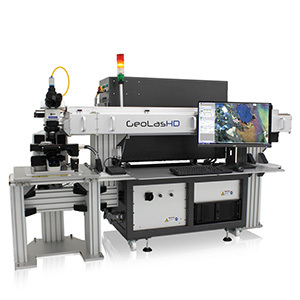 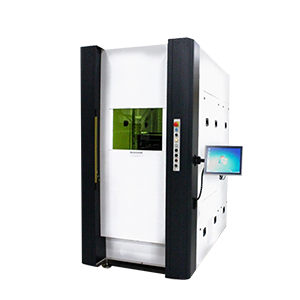 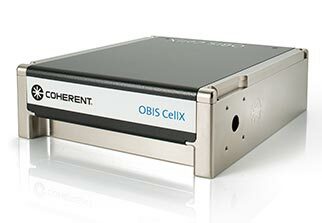 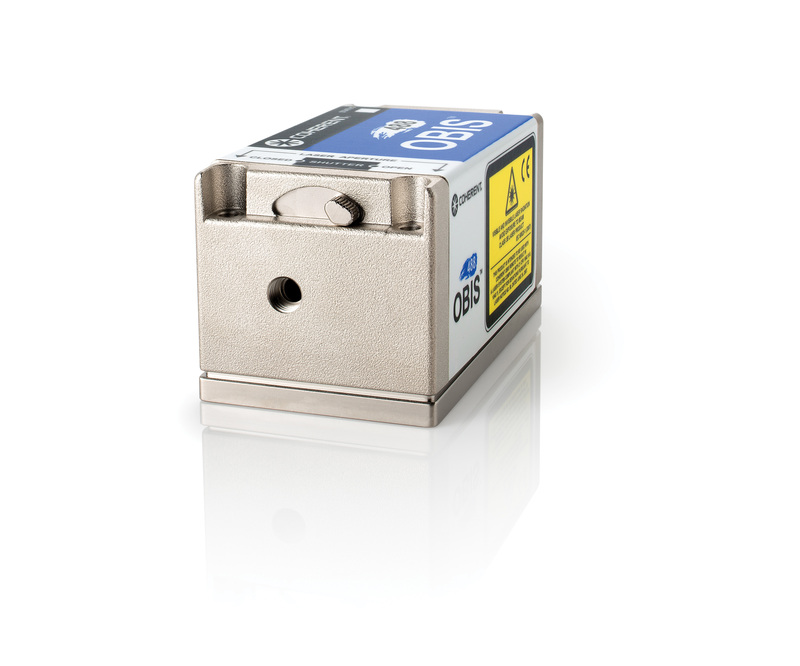 OBIS also includes beam combiners, miniaturized OEM laser formats, and accessories. 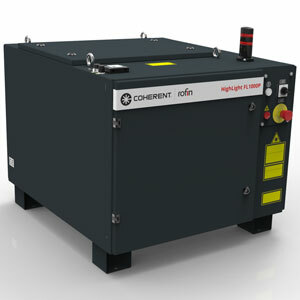 and a temperature between 20-24°C.